Today we’re going to be reviewing Star6urn PM, which is a so-called nighttime ‘fat burner’ supplement made by a company called Team Six Supplements. Unlike most of the other supplements on the market these days, Star6urn PM claims to help you both get into shape and improve your sleep. This certainly sets it apart from a lot of the other similar supplements on the market these days. So, if you’re looking to find out everything there is to know about Star6urn PM, then you’re in the right place. Our Star6urn PM review is going to focus on all of the important things that you need to know about this supplement so you can decide whether it’s a product worth trying or if your money would be better spent on something else. We’re going to be paying especially close attention to the ingredients formula and the customer reviews as we look to see if Star6urn PM deserves a place on our pick of the best fat burner supplements on sale at the moment. So, without further ado, let’s start taking a close look at Star6urn PM to see whether it can live up to the hype or not. What does Star6urn PM do? So, we’ve already determined that Star6urn PM is a popular supplement sold online at Amazon and elsewhere. 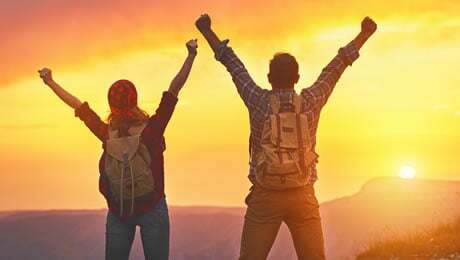 What you may not know is that it’s been specifically formulated to help you rest and recover as well as hit your health goals. 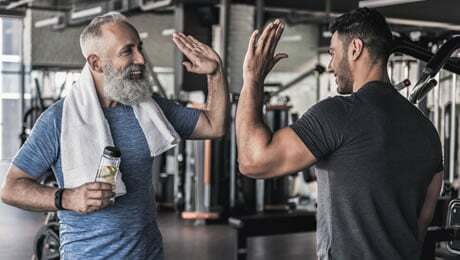 Indeed, the products description on Amazon says that this supplement has been specifically formulated to work in multiple ways, including helping with rest and recovery. 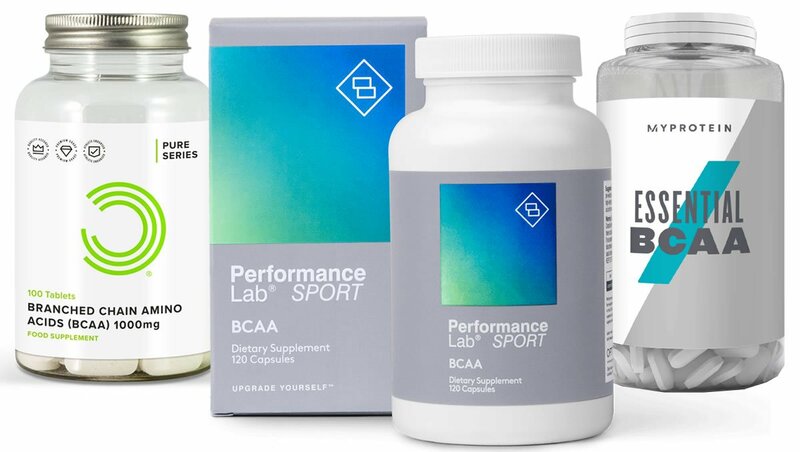 This is certainly a unique approach, as most supplements focus on the sold aim of helping you to get into shape and achieve your goals. You’ve probably already guessed that Star6urn PM is a ‘fat burner’ without caffeine, so it doesn’t use any stimulants. 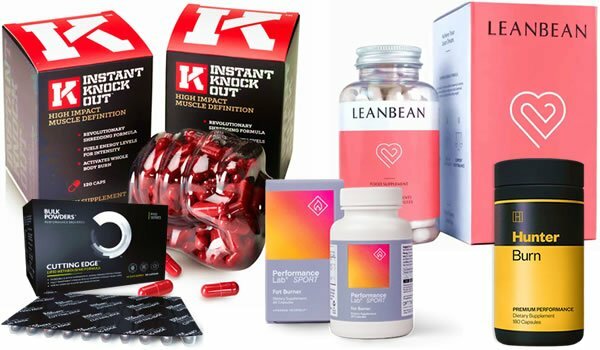 We've selected the top five supplements that are available to you right now to support your goals. The marketing material on the Amazon listing says that T6 Star6urn PM can bring you a number of benefits, including helping with rest. So, from all of the above, it’s pretty clear that Star6urn PM stands out from the competition when it comes to the other supplements in this category. But can it really live up to its claims of helping with multiple things at the same time? It’s time to start taking a closer look at the ingredients label to find out just what exactly this product is made of. Let’s begin this section by closely examining the ingredients formula of T6 Star6urn PM as printed on the label. It’s great to see that Team Six have not used a proprietary blend with this supplement. 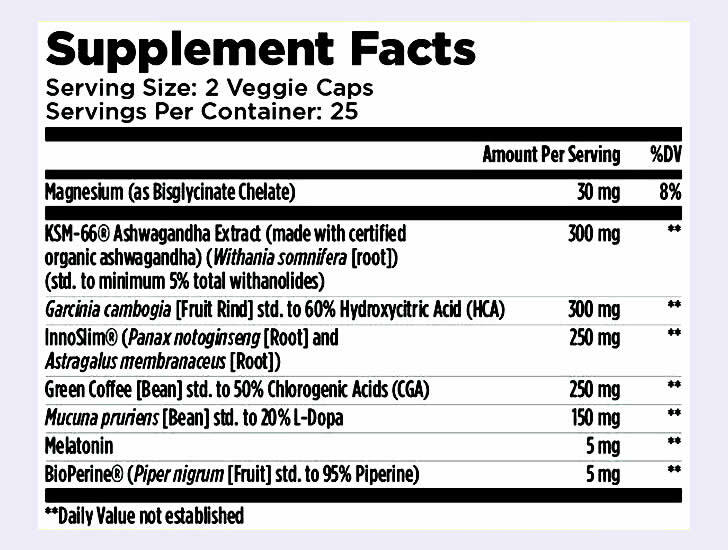 This means that we’ve been clearly told exactly what is in this supplement, along with the precise doses. This is how it should be, and we always recommend that you stay away from supplements that use proprietary blends. Let’s now take a close look at the main ingredients in the Star6urn PM formula. • Magnesium – Magnesium is an important essential mineral that is needed by your body in trace amounts. Some people don’t get enough from their diet. In case you didn’t know, Magnesium contributes to the reduction of tiredness and fatigue and normal protein synthesis. • KSM-66 Ashwagandha – This is a branded form of Ashwagandha, which is a herbal extract that has a history of use in traditional Indian medicine. It’s not a bad inclusion, it’s just that it hasn’t got much actual scientific evidence to back up many of the claims made about it. • Garcinia Cambogia – This is one of the main ingredients in the female supplement Leanbean. It’s a tropical fruit extract that has been touted as being able to help with a number of things. • Panax Ginseng – This plant extract has regularly been used in supplements. It is actually a common ingredient in some leading so-called ‘testosterone booster’ supplements. • Green Coffee Bean – This is a common ingredient in supplements of this type, and it’s a decent inclusion. Green Coffee Beans are rich in a substance called Chlorogenic Acid. • Mucuna Pruriens – Once again, this ingredient is found in other supplements such as Prime Male. It’s also known as the Velvet bean. • Melatonin – This is a hormone that your body produces naturally at night to make you feel tired and sleepy. Personally, we’re not too sure about whether we’d want take a hormonal supplement on a regular basis, though. • Black Pepper Extract – This is a great ingredient for any supplement because it could help to boost the absorption of certain ingredients to make for a more effective product overall. It’s always good to see it used in supplements of this type. 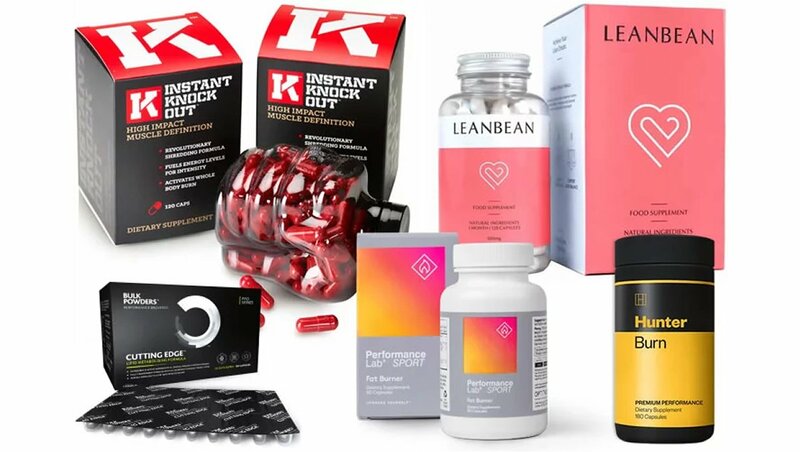 Although the Star6urn PM does contain a few good ingredients for a non-stimulant supplement, we were disappointed that it didn’t include some obvious choices. Cayenne Pepper is one of the best ingredients for supplements in this category and is commonly found in the leading products. Green Tea is another great addition, while Glucomannan is a dietary fiber which comes from the root of the Konjac plant, that we love to see in this kind of product. You can see our guide to the top ‘fat burners’ on the market right now by following the link shown below. Are there any Star6urn PM side effects? 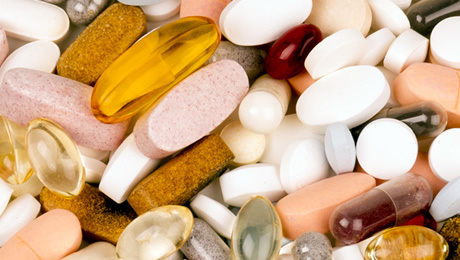 We always advise that you consult your doctor and do some of your own research before thinking about trying any new supplement for the first time. The main red flag in the Star6urn PM formula is the fact that this supplement uses 5mg of Melatonin per serving. As we mentioned above, Melatonin is a hormone that your body produces naturally to make you feel tired. From a personal point of view, we wouldn’t want to be supplementing with this on a regular basis. Sure, it could help from time to time, but taking it every day doesn’t seem sensible to us. It’s also important to realise that Melatonin is not available without a prescription in certain countries. For example, in the UK Melatonin is only licensed in slow-release form to treat sleep disorders in those aged 55 or over, and it can’t be bought over the counter. Each bottle of T6 Star6urn PM contains 50 capsules. The directions simply say that you should take two capsules before bed. There’s a warning saying not to take more than four capsules per day. We did some digging online to uncover some Star6urn PM reviews – and we found more than 400 on Amazon. It had an average rating of 4.4 out of 5 stars, which is pretty good. 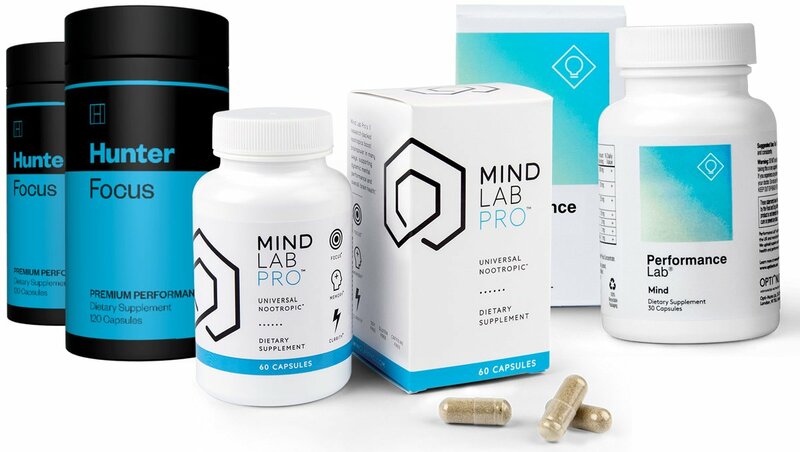 One person said that this was by far their favorite supplement in the T6 product line, and they rated it five stars, claiming it helped them to fall asleep and not be groggy in the morning. However, a negative review came from somebody who claimed that they did not lose any weight at all after using it daily with exercise. Is this the best supplement? Star6urn PM is certainly a unique supplement because it’s been designed to help with multiple things. However, we don’t currently rate it as one of the very best supplements on the market right now. You can see our guide to the best products in this category by following the link shown below. You should never forget that a supplement cannot do the hard work for you. Before thinking about any kind of supplementation, you should always make sure that you’re sticking to a healthy diet and training hard. Making the right lifestyle choices is far more important than using any kind of supplement. That brings us to the end of our Star6urn PM review. Overall, we think that this is an OK product that has some decent things in it such as Green Coffee Bean extract and Ashwagandha. It’s also good that it doesn’t use a proprietary blend – so we know the doses of all of the ingredients used. However, we’re a bit wary about the prospect of taking 5mg of Melatonin every day – as would be the case with this supplement – so we don’t recommend it as one of the very best products on the market right now. This article was last updated on December 29, 2018. 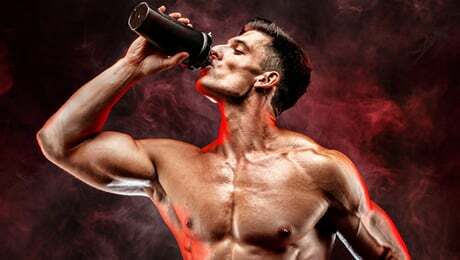 What is a proprietary blend in supplements?